I keep readnig about these but can't seem to find any info. We can't really afford a personal driver but don't relaly want to drive ourselves. However we need to organise our transport in advance so that we can book our accomodation. 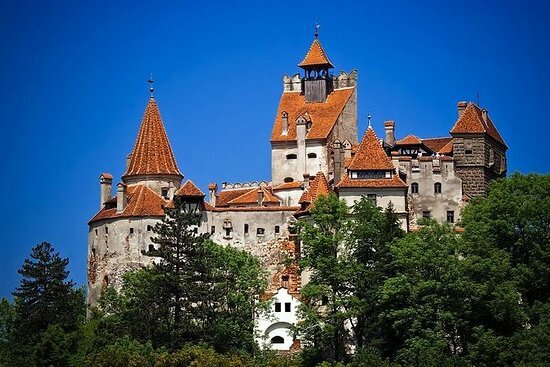 eg from Brasov to sibiu and Sighisoara and up to maramures? 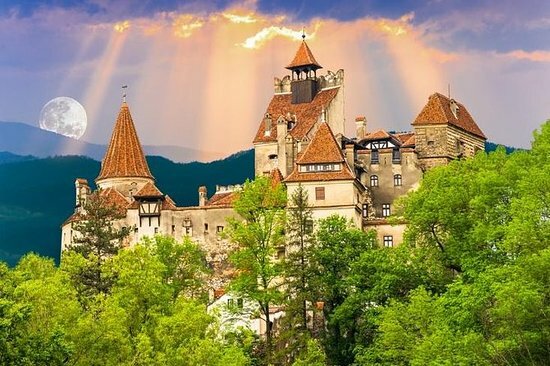 Related: What are the most popular tours in Romania? 1. Re: 'Maxi taxi's ?? "Maxi-taxi" is just the local name for a minibus, not a real taxi. 2. Re: 'Maxi taxi's ?? another point with public transporation!!! you dont need to organise your transport in advance so that you can book your accomodation !!! you have train/bus timetable one line that it!!! 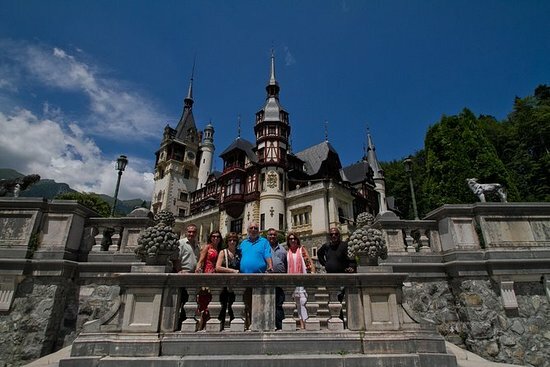 as mention MAXI TAXI is a minibus/van you pay as bus transport chip then train in romania. and arr' to barsov at 21:01 cost you 35.6 lei for one way at second class. look like there is jast daily bus at 15:30 and it's not updated , I am shure that there is several buss on this rute but it's not found on the net. or you can take train but ! you have to change it at copsa mica or medias and by doing this you will have to use the PERSONAL train that are not recommend. 3. Re: 'Maxi taxi's ?? 4. Re: 'Maxi taxi's ?? 5. Re: 'Maxi taxi's ?? 6. Re: 'Maxi taxi's ?? What currencies can I use in Romania?